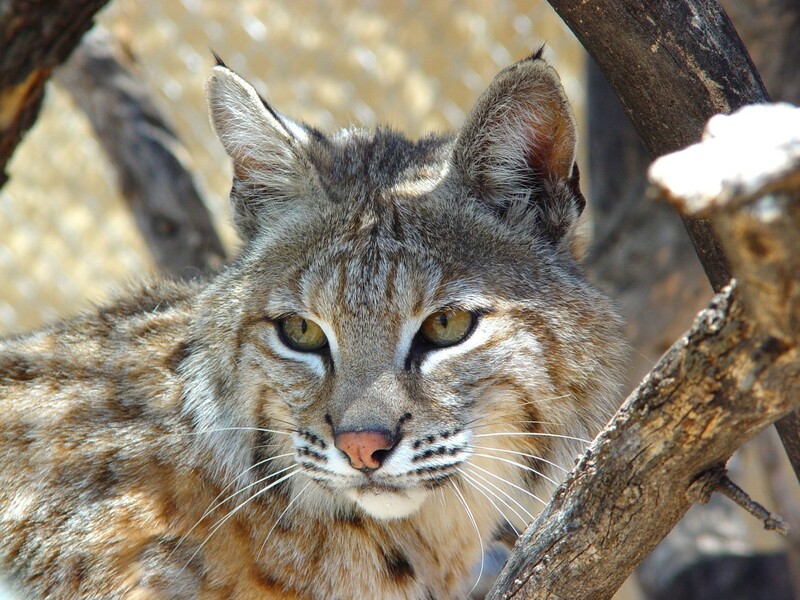 We strive to provide the best care for the wildlife that need it, and educate the public about how they can help us rescue animals and protect southern Arizona’s wildlife. Here, we provide answers to frequently asked questions of our Animal Care Managers and volunteers. If the answer to a question you have is not here, or you are not sure how to implement these practices, please call our 24/7 helpline (520) 290-9453. Will mother birds feed their babies on the ground? If the ba by has most of its feathers and it flutters its little wings in the presence of an adult, then they are fledging and the parents will feed it on the ground. If the baby cannot walk, only has fluff or no feathers, or its eyes aren’t open, they should be placed back in the nest. What do I do if a bird falls out of its nest? Do I give it food or water? Do not give food or water, as tempting as it may be. If the bird looks healthy and isn’t cold, and you can see the nest and can reach it, try to renest it. If the nest is too high, you can try to make a nest as high as you can with an old plastic container. Cut small holes in the bottom of the container so if it rains the nest won’t flood with water. Line the nest with grasses or a soft, dry washcloth with no strings coming off of it. Attach the nest to the tree or fence or whatever is nearby the original nest with wire or string or bolts/screws. If you can rest it on top of a branch or two, that would be ideal so when the baby fledges (leaves the nest) there will be a branch to perch on nearby. Put the baby in the nest and watch from a distance for up to an hour or two to see if the parents come to feed the baby. There's a baby bunny in my backyard. Is it abandoned? Cottontail rabbit mothers make a small impression in the ground and line it with fur for their young. They come back to the nest only twice per day; once in the morning, and once in the evening to feed her young. So you may never end up seeing mom! This keeps predators away from the nest since the babies have virtually no smell. To see if mom is coming back to visit her young, you can make an “X” over the nest with some natural-colored yard or light sticks or sprinkle a border of flour around the nest (but not on the babies!). If the “X” is disturbed, or there are footprints in the flour, mom is likely coming back. Also, you’d be amazed at how small the bunnies are when they are old enough to leave the nest to be on their own. Because they’re new to the wild world, when they’re approached by a predator (people) they sit very still and hope the predator will not see or smell them and move on. As they get older, they learn to run away from danger. Just because the bunny is small and not moving does not immediately mean it needs rescued. If you can take a picture of the bunny, call the center to discuss the situation and be prepared to send us the photo to determine whether a rescue is warranted or not. And remember, rabbits are prey animals, so they can and will be exposed to all kinds of predators if not needing to be rescued – this is how nature works so well! I saw owls being shot at. Who should I call first? Police or Game & Fish? ALL RAPTORS ARE FEDERALLY PROTECTED! If the shooting is within city limits, you should call both. It is illegal to discharge a firearm within city limits. Also call the Game and Fish poaching and illegal activity phone number at 520-628-5376. 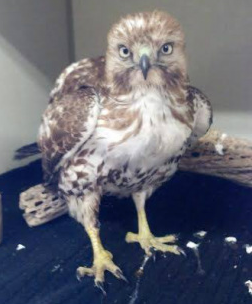 If a bird is injured, call us as well 520 290-9453. There's a bird building a nest over my carport. Can I take it down? Most birds and their nests are federally protected by the migratory bird treaty act, so removing a nest while there are eggs or nestlings may be illegal. 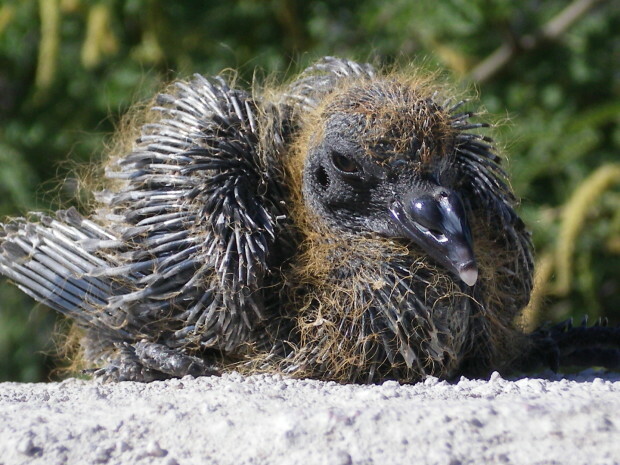 Plus, baby birds grow up fast and leave the nest in a few weeks anyway, depending on the species. Once the birds leave the nest, you can remove the nest carefully. You can take steps to prevent them from nesting there again, like using those plastic owl ornaments available at hardware stores. Can you remove a nuisance animal for me? 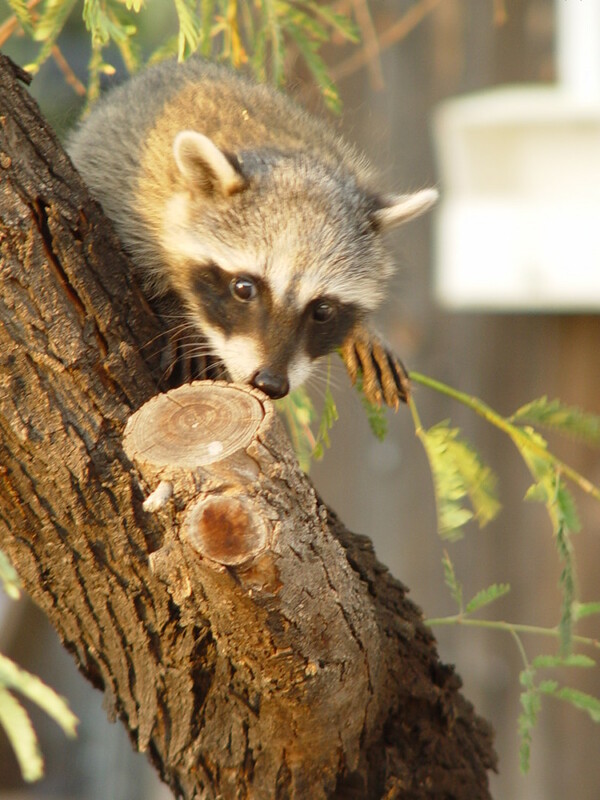 Since we are a wildlife rehabilitation center, we only deal with injured, ill, or orphaned animals. 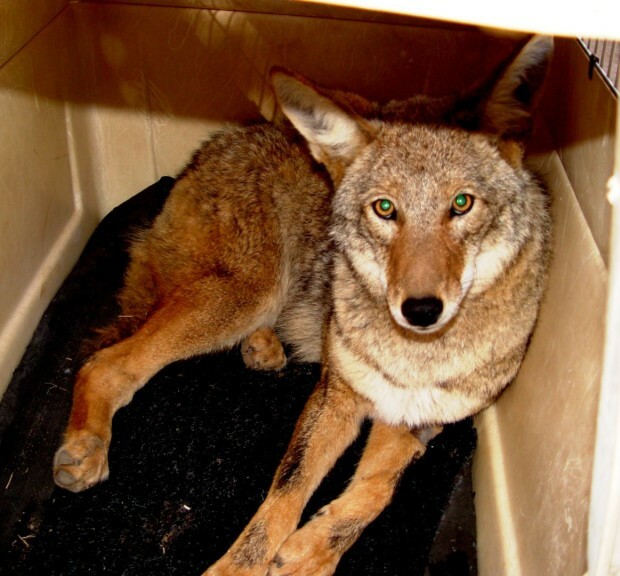 Trapping and removing healthy wildlife requires a permit and can be handled in a humane way. We strive to educate the public on how to coexist with wildlife, or how to prevent wildlife from coming to you with natural solutions. I'm worried that a coyote or bobcat is going to take my pets. 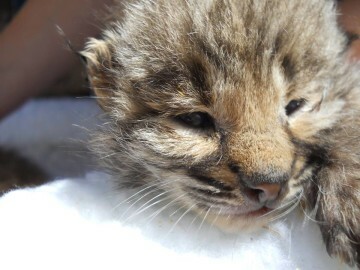 Bobcats generally tend to leave pets alone unless they feel threatened or cornered, but coyotes are opportunistic and can attack and seriously injure or kill a cat or small dog for a meal, though this isn’t common. This is one great reason to keep your cats indoors and to keep an eye on your dogs at all times when outdoors. You can scare these predators away with loud noises or sprays from a water hose. How do I get rid of an animal under my porch or in my garage? Depends on the animal. One option is to wait until the animal leaves (which may be nighttime) and board up or repair the area they’re entering from. Of course, make sure you’re not blocking mom from getting back to any babies she may be tending to inside! Another option is to turn bright lights on in the area and play loud talk radio. It’s stressful and annoying to the animal and they will probably find a quieter place to live (perhaps your neighbor!). I found a bat. What do I do? First of all, do not pick up the bat with your bare hands. Bring any pets you have indoors or out of the area where the bat is. Then, carefully, scoop the bat up with a piece of cardboard into a box or use leather gloves to gently pick the bat up and put into a box with a lid and keep in a quiet, dark place to take to TWC. If you are uncomfortable, please call the center for further information and instructions. 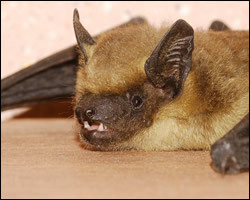 If you or a pet has had any contact with the bat, you must tell the center the details. I saw a desert tortoise. What do I do? Leave it alone. If it’s trying to cross the road, gently help it get to the side of the road the tortoise is heading towards. 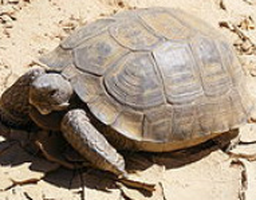 If you’re in a residential area where there isn’t natural desert around, it could be an escaped or “released” captive tortoise. 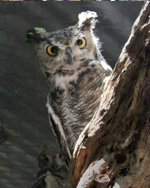 Call the Sonora Desert Museum at 520-883-3062. 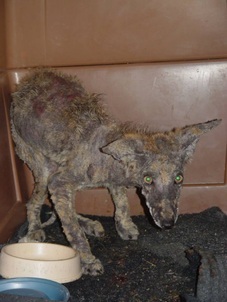 There is a limping coyote with mange,what can I do to help?